My Education Blog: Stop Struggling! Teach English Language Learners with Karaoke! Stop Struggling! Teach English Language Learners with Karaoke! 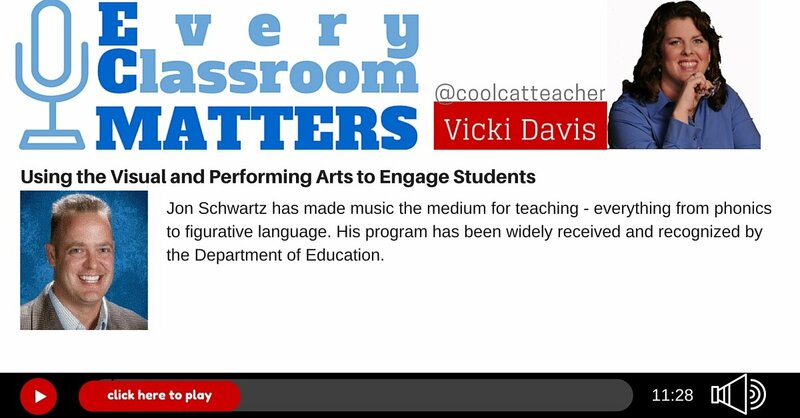 Jon Schwartz is the California teacher who created Rockademix. He found that Karaoke is an incredible way to teach reading and English as a Second Language (ESL) students. You’ll find so many ideas that you can use to teach reading (and any subject). This method can produce great results! The California state Senate named Jon “Tech Hero of 2011.” If you write music, maybe you should write some for your classroom. If not, start looking for some! How a blues song unlocked a child struggling to learn English and how it led to the creation of a company. How Karaoke can boost reading. Free ways that every child can create music in any classroom. 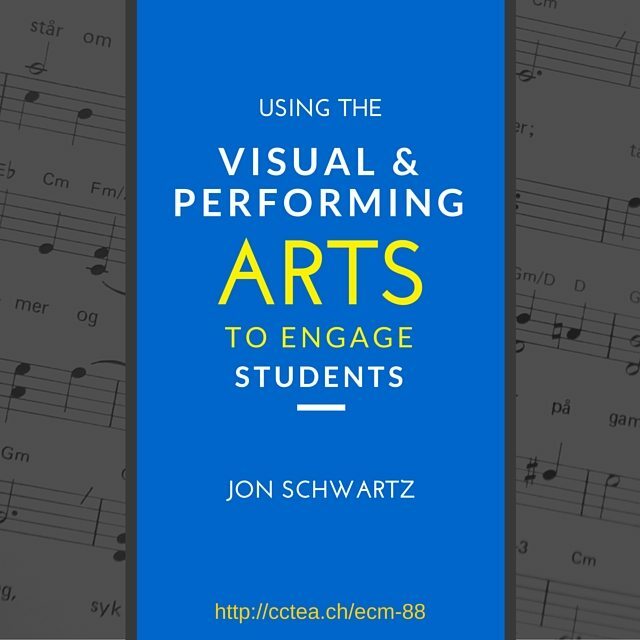 How Jon’s classroom transformed when he started using music to teach kids. How to engage kids who are struggling readers by using music. Jon shares the music that started it all and how you can download a free copy of the Constitution song and video with dance moves. If you’re struggling to teach something. Find a song! Teachers are writing music everywhere now! Every Classroom Matters is a bi-weekly Radio Show by Vicki Davis on BAM Radio network with best practices for busy teachers. Subscribe. Show notes prepared by Lisa Durff, Production Coordinator for Every Classroom Matters. If you need help, use this tutorial. The post Stop Struggling! Teach English Language Learners with Karaoke! appeared first on Cool Cat Teacher Blog.